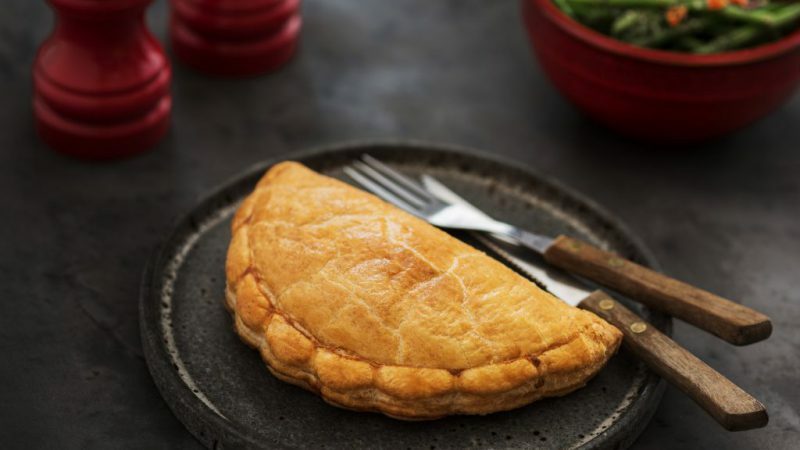 We’ve come a long way since Geoffrey Ginsters began baking pasties in 1969 in the Cornish town of Callington and we’re very proud of our Cornish roots and ingredients used in our products. We also recognise the importance of sustainability as part of our journey. We've come a long way... Come visit us in our new store! 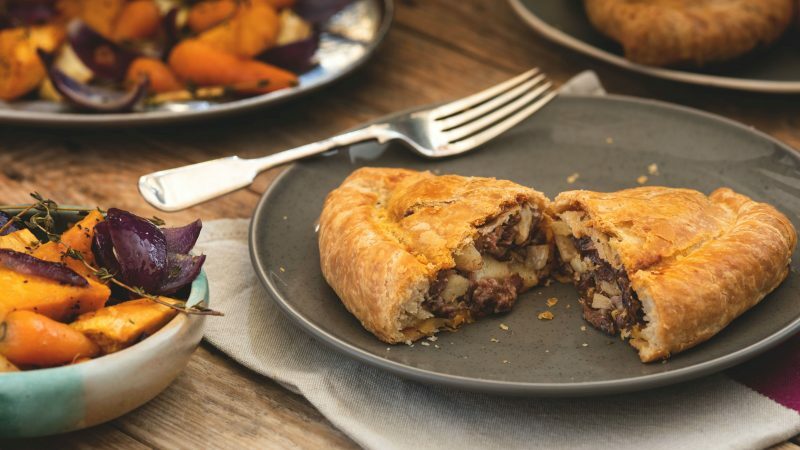 In 1969, dairy farmer Geoffery Ginsters, began baking Cornish pasties in an almost derelict egg packing barn in the Cornish Town of Callington. 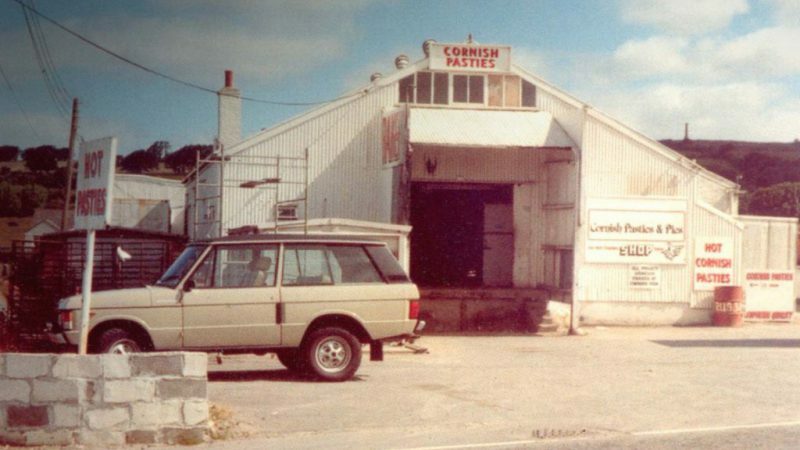 He thought he would be able to bake 20,000 pasties in a week – On his first day he only managed 24! Sustainability is integral to our journey with the focus on social responsibility becoming more important for our planet and environment. 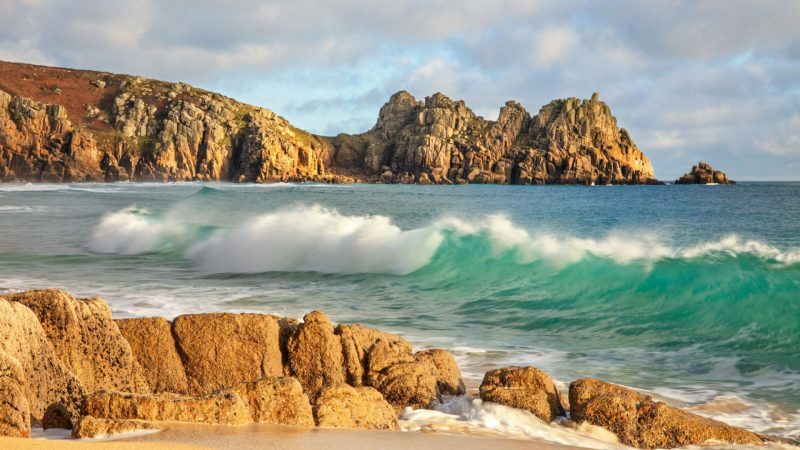 Find out more about our pledges.